Original equipment on the Ohvale GP-0 minigp bikes, our PMT GP-0 rear slicks offer unparalleled grip and control in a true radial design. PMT slicks are for competiton off road use only, not for highway use. 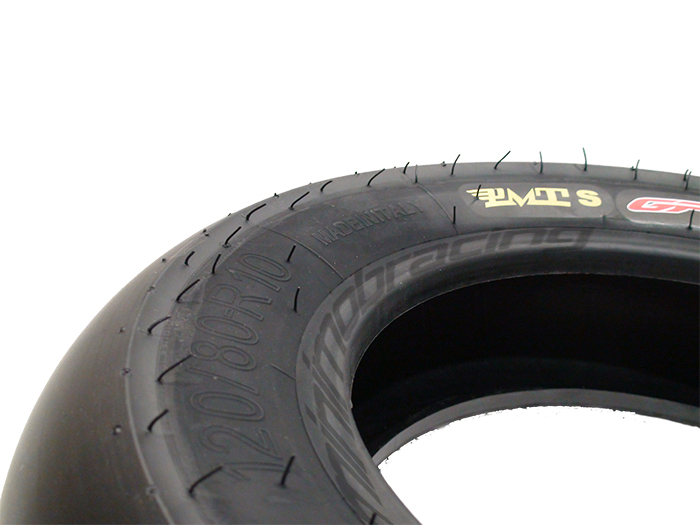 This listing is for the soft compound rear slick size 120/80R12, designed for rim widths 2.50 and over.